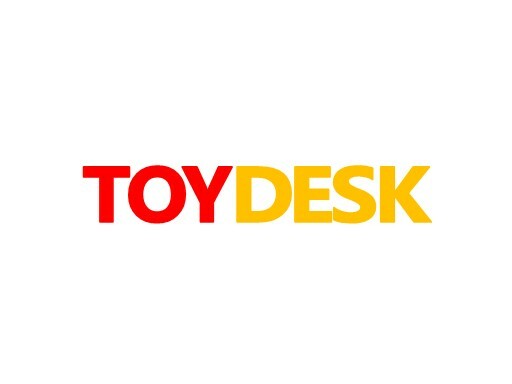 ToyDesk.com is a great domain for a website selling toy desks or for a brick and mortar or e-commerce toy store. Also a good name for a business app. Own ToyDesk.com today!